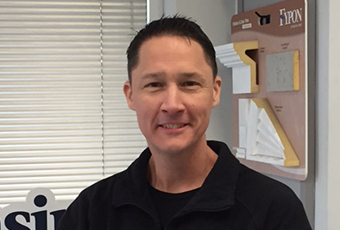 As only the third president in the history of Lansing Building Products, Hunter represents the strong dedication of the company to thoughtful family leadership. Grandson of Ted Lansing and son of Chris Lansing, he has literally grown up in the business. Hunter began his career with Lansing at the Charlotte branch, gaining knowledge about the inner workings of the company as well as invaluable skills and experience. He then focused on the brand, messaging, and communication as Vice President of Marketing before being named President in 2016. 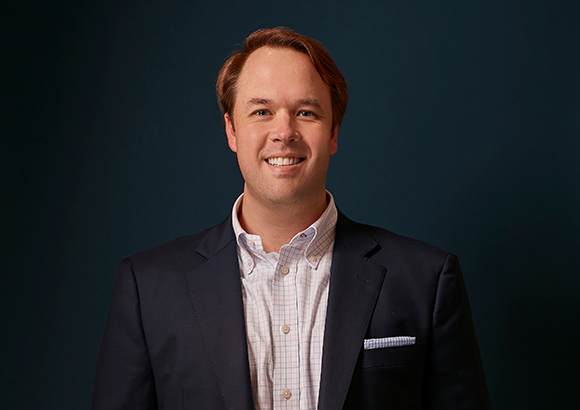 As President and Chief Executive Officer, Hunter sees the company as similar to a sports team. There’s the team, certainly, but making up that team are individuals. Those individuals each have a specific and very important role. Success requires each and every member of that team to perform at his or her peak. It’s the talent, hope, and aspiration of each individual that make the team victorious.